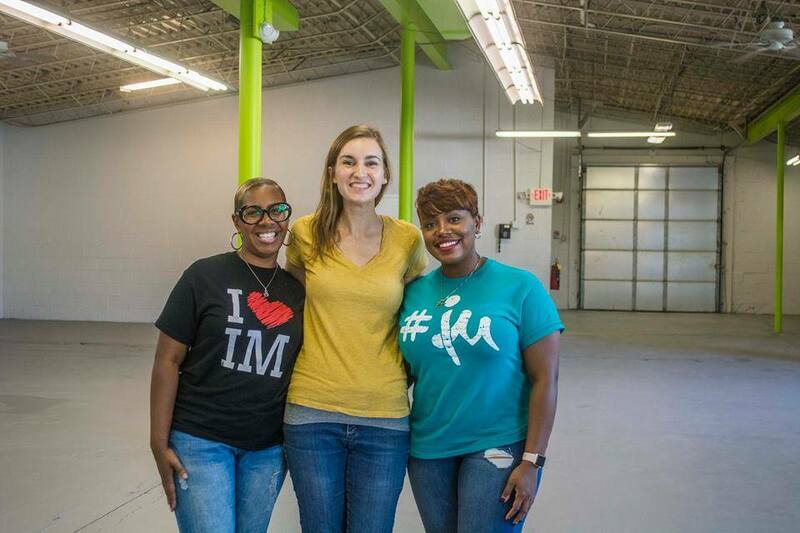 YOUNGSTOWN (The Business Journal) – Stephanie Gilchrist eagerly led visitors Wednesday through the offices of Inspiring Minds Youngstown in the new Glenwood Business Center. The director of the nonprofit agency, which provides tutoring, mentoring and recreational services for high school students, pointed to the still-in-progress spaces – the student lounge for studying, a technology center that will eventually have a 3D printer and vinyl press equipment, and a recreation room. In another space she hopes to see a food preparation area, where patrons will not only learn how to fix meals for themselves but also to provide them for neighborhood seniors. “YNDC did a beautiful job,” Gilchrist said. Read the full story at BusinessJournalDaily.com.